Don’t just gulp it down! Beer is an excellent skin conditioner. Next time you want to have a long soak in the bath, tip in a good can of dark beer before you hop in and just soak in it! This is a nice alternative to adding salt crystals (which soften water), but I see no reason that you couldn’t combine both for a super luxurious bath. Just don’t be tempted to drink the bathwater! Oh – and be careful if you go outside afterwards on a hot day (see point 4). This is my favorite item on the list. If you have a stomach upset, slowly sipping a can of beer can help to settle it down – and the alcohol has an anesthetic effect which helps to alleviate the pain. As most of us will know, this is also a very effective hangover cure! Just be sure not to use this trick if you have an ulcer or gastritis. Beer is a surprisingly good wood furniture polish. 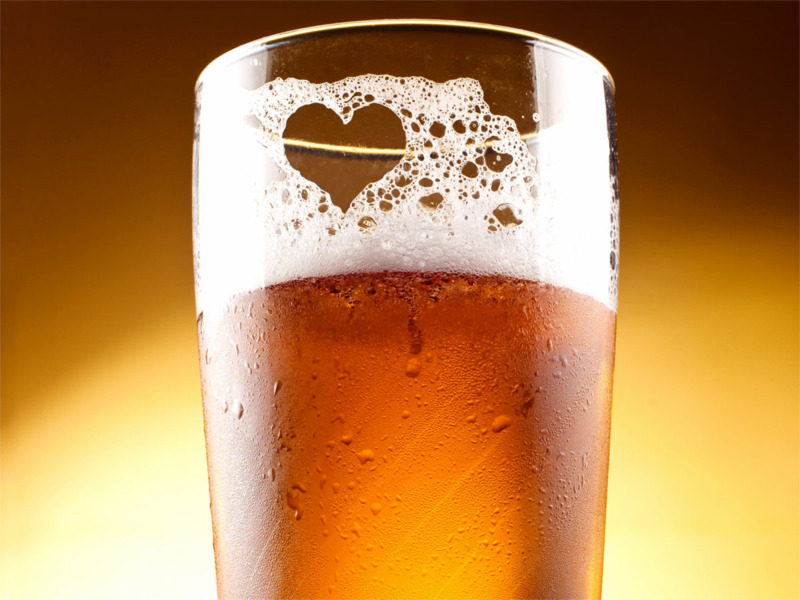 Let a can of beer go completely stale and flat and pour a little onto a polishing cloth. 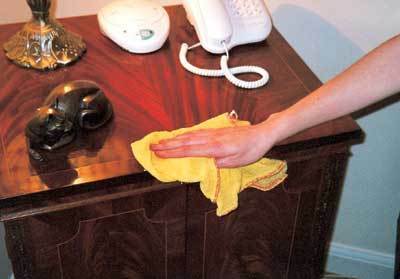 Buff your timber furniture and follow up with a final dry buff. You will be amazed at how brilliant and shiny your furniture will end up looking. 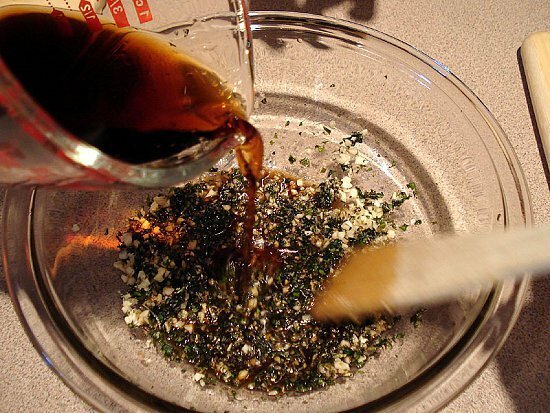 Beer makes an excellent marinade. It really doesn’t matter what meat you are preparing – it will benefit almost all types from a few hours (the longer the better) in a marinade of beer. You can get really adventurous too – add any flavors you like to the beer – even things like marmalade or jam. A more common addition would be soy sauce or other Asian sauces. Ditto for using a light beer as a salad dressing. 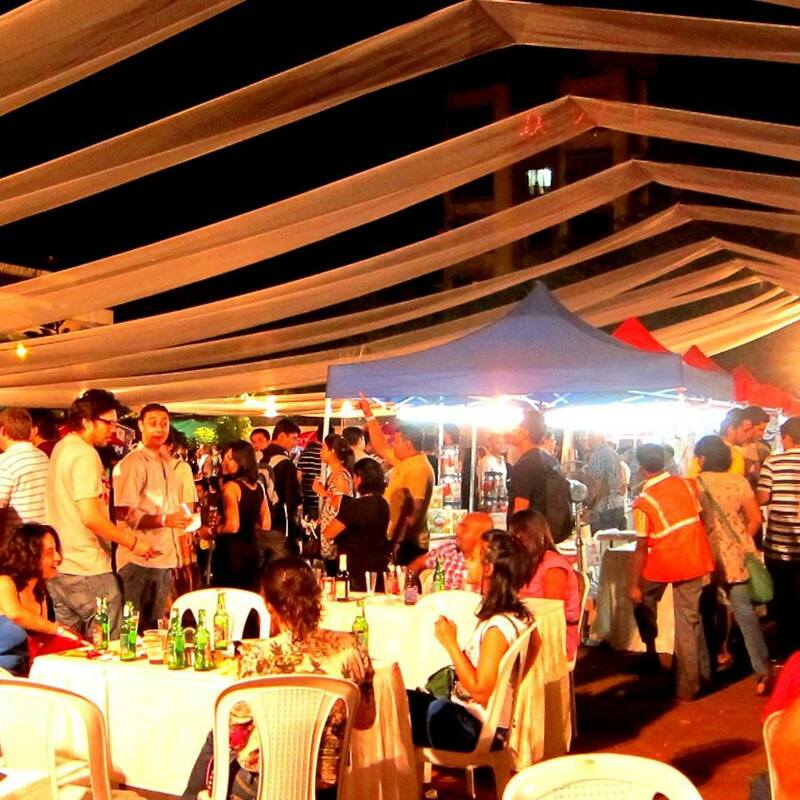 Just mix in some chilled beer and use the preparation instantly. Slugs are a terrible pest in a garden – particularly if you are growing for eating. Instead of using chemicals like DDT on your veggies, bury a small plate up to its lip in the garden and put fresh beer in it each day. 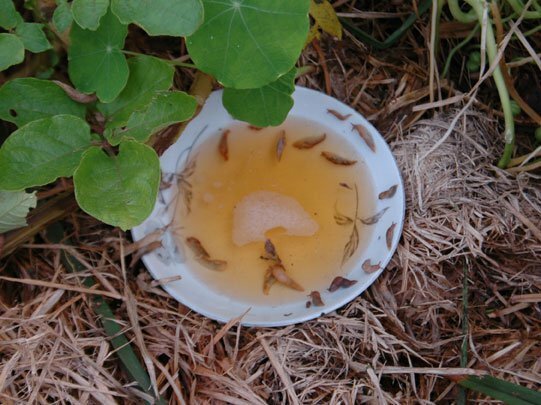 The slugs will be attracted to the smell, get drunk and drown. Be sure to refresh the beer daily. With a little luck, you should have a saucer full of slugs and healthy looking cabbages! The yeast and other extracts in a can of beer are very good for plants. 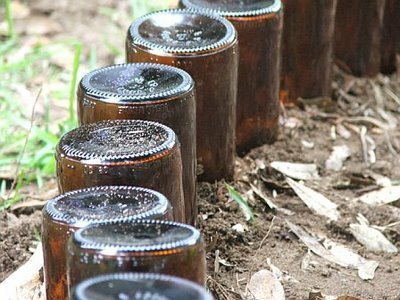 If you end up with a pile of left-over half-drunk cans or bottles of beer, tip them out onto the garden. Just watch out for cigarette butts if your guests use them for ashtrays – while some plants do like nicotine extract, not all do and you could kill your prized plants. 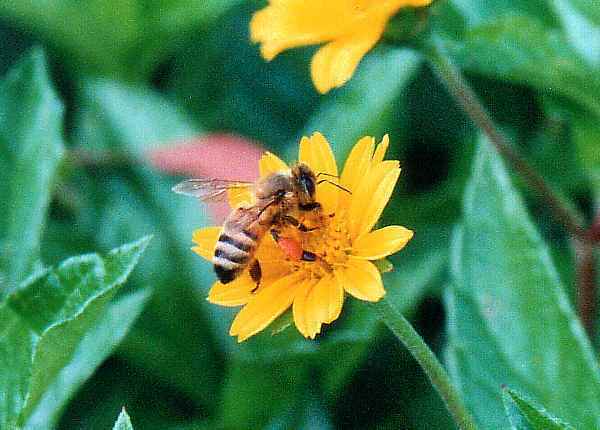 Bees and wasps are attracted to beer – so instead of spending a fortune on repellents, try putting a few open beer cans around the yard at your next BBQ. Obviously, you should put the cans away from where people will be sitting or standing. Oh – and make sure no one decides to have a swig from one of the cans when they are drunk – it will result in a very unpleasant (and potentially lethal) situation! 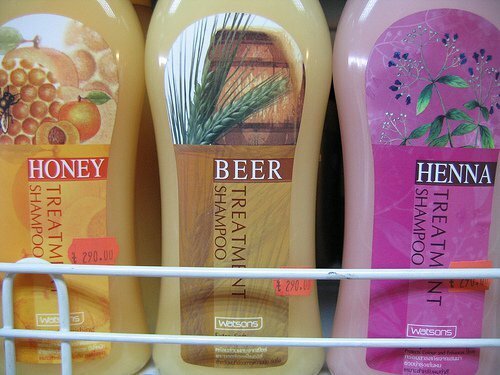 Beer “shampoo” can add luster and body to dull limp hair. It is also a much more natural alternative to regular shampoos which contain a lot of chemicals. Just mix one can of beer with a raw egg and use it as you would use a normal shampoo. It was quite common in days gone by to use raw eggs for shampoo – it even lathers up like the chemical stuff. Just keep in mind that the shampoo will go off if you don’t use it within a couple of days. This is probably best as a once-a-month special treatment. 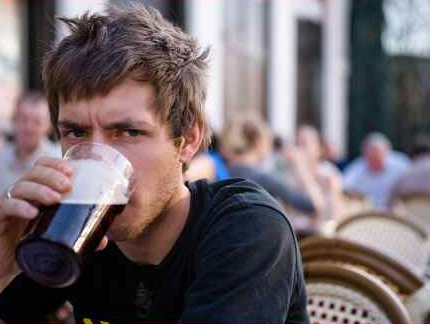 You can also use beer on its own as a conditioner – rinse your hair with it, let it dry off, then rinse it off. 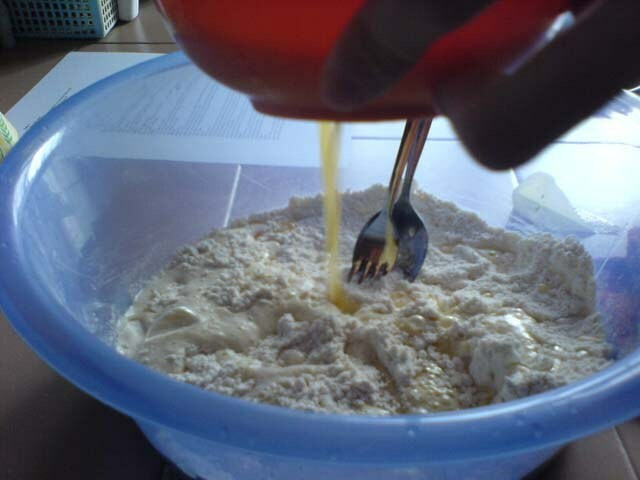 When making a batter, you often add a little raising agent – usually baking powder. In this recipe, you use beer – the bubbles in the drink and the yeast provide the raising. Trust us, it tastes great!